Iranian Cyber Police has closed 700 dating websites, Iranian media reported on Monday, October 10. 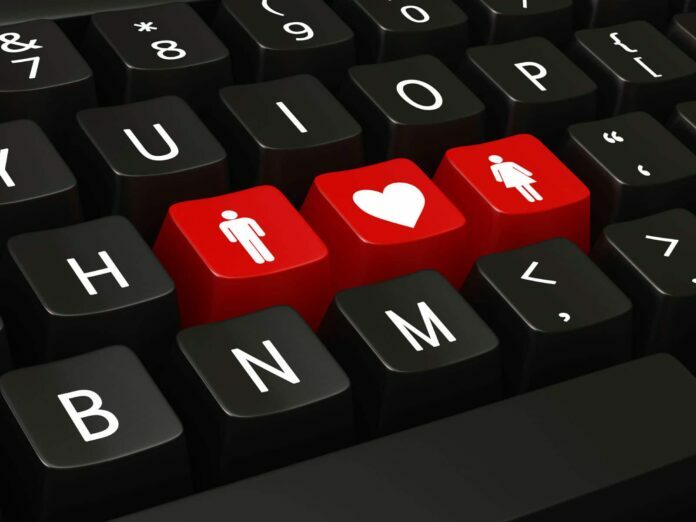 According to a report by IRIB News Agency, as translated by IFP, Brigadier General Kamal Hadianfar, the Cyber Police Commander, announced that more than 700 illegal dating websites have been blocked, and their operators are being prosecuted. Websites for finding one’s future spouse should have legal permissions for their operation, Hadianfar noted, adding that such licence should be issued by the Ministry of Youths. The Iranian general further referred to numerous lawsuits filed against such websites in the past, adding that many people have sued these websites for defamation. He said these websites claim that they are trying to solve the country’s marriage problem, while they just think about making profit, and do not care about their users’ honour.